Here we are, in another new tract home in inside-the-Loop Houston, with a generic look and beige-everything. The homeowners have twin daughters who are just learning to walk, and they wanted their home to reflect the fresh energy of the young family. Here comes a fun “angled, tufted pillow” sort of design to the rescue! 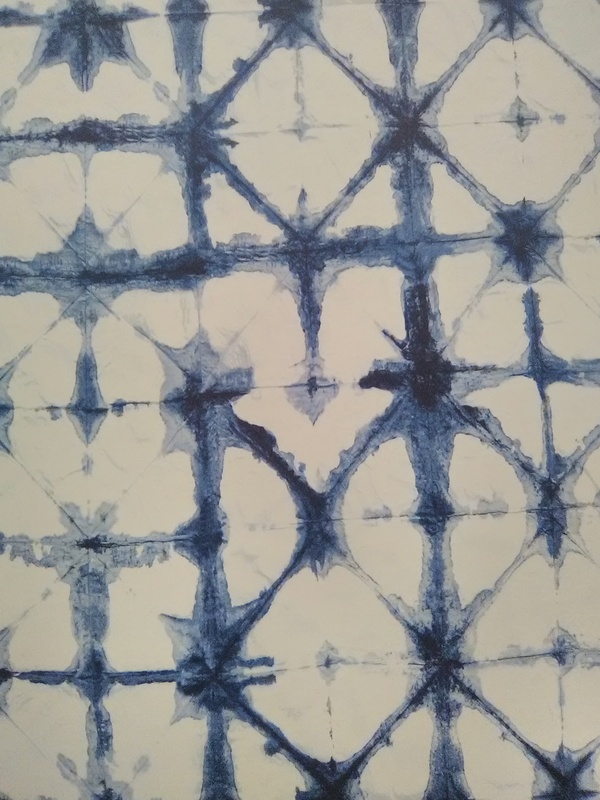 This cool design looks like it was hand-drawn in watercolor paint, and has a distinct Rorschach Ink Blot Test feel to it. 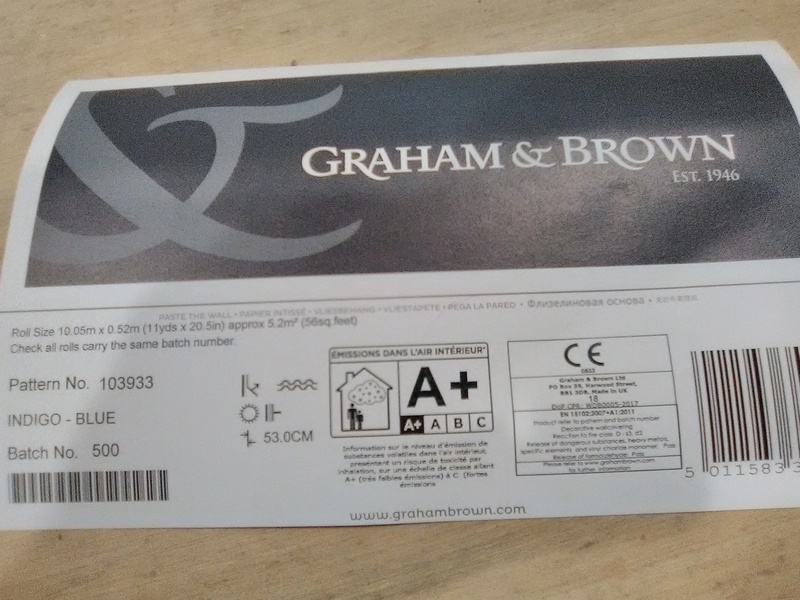 The manufacturer is Graham & Brown. It is a nice-quality non-woven material, and was nice to work with. It should hold up very nicely as this young family grows. 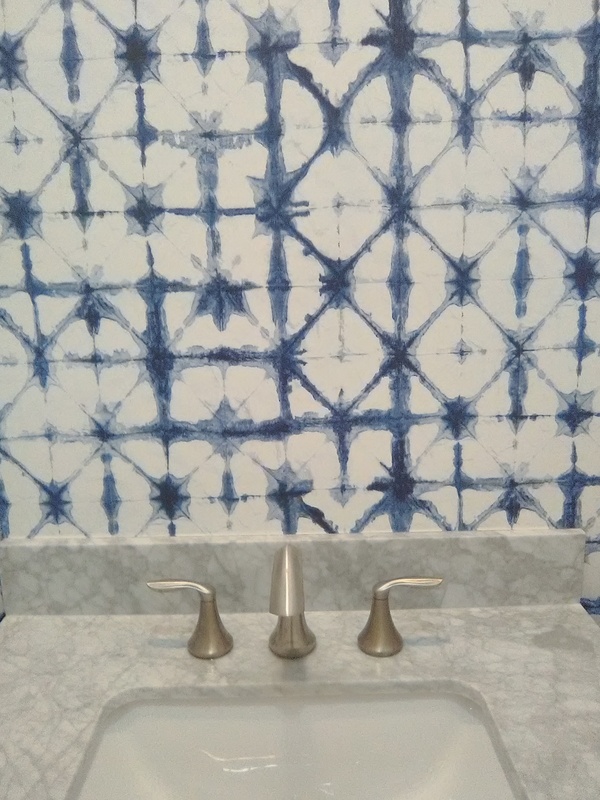 Non-wovens are also designed to strip off the wall easily and with little-to-no damage to the walls when it’s time to redecorate.